It has been 5 long years since we have had a Canada West Coast Rendezvous so hope to see a good turnout for this one. Moorage space has been reserved with Ladysmith Marina and they are expecting us. Please book early with the Marina. 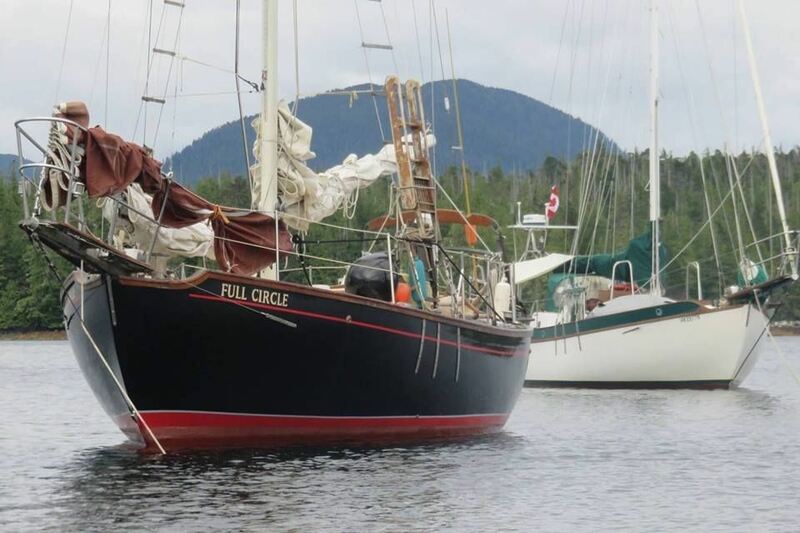 Slip Reservations use code WSYC2018 http://reservations.lmsmarina.ca or call 250-245-1146 or on VHF 66A. 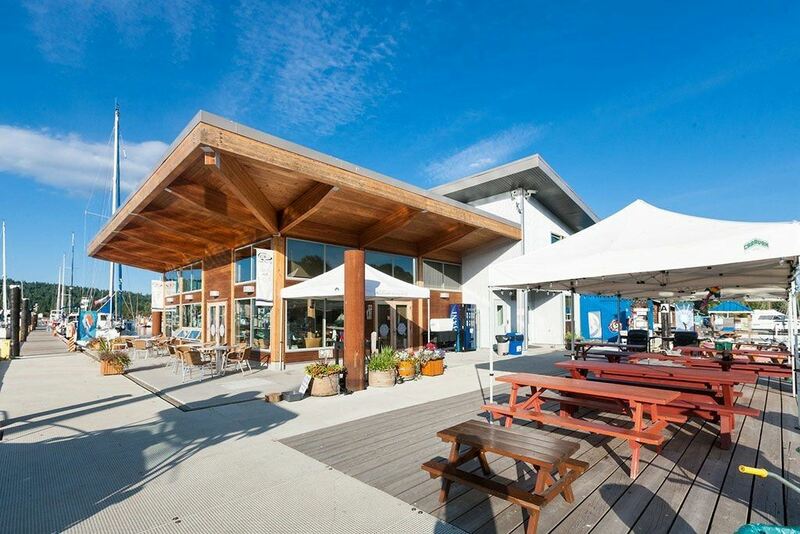 The Marina Welcome Centre provides a marina office, free Wi-Fi, washroom, shower and laundry facilities, plus a fireside lounge with a large TV, large meeting room and the Oyster Bay Cafe. The Marina is a short 10 minute walk to downtown Ladysmith or Transfer Beach, and a 20 minute drive to Nanaimo. Please sign up at http://www.westsail.org/event-2836625 so we can plan ahead. Arriving boats can check in at Ladysmith Community Marina any time after 2pm There will be an informal gathering in the covered picnic table shelter area beginning at 6PM. Bring your own beverages.